This funding will enable us to stay on the cutting edge of land data and information management, and will help us to play a catalytic role in the land governance community with regard to the Sustainable Development Goals (SDGs). We will create a highly useable spatial data platform that showcases targeted, well-organized, and easy-to-find land-related spatial datasets. 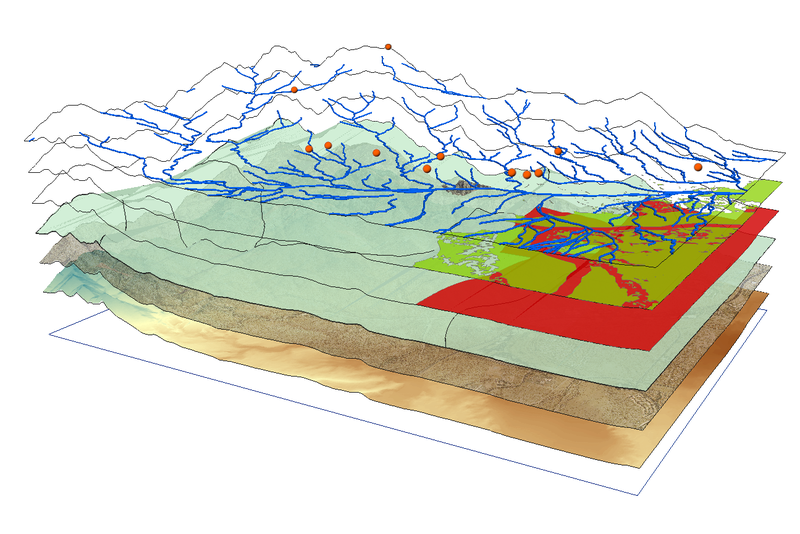 The addition of a spatial data layer will enable users to combine and analyze a large portion of the datasets already available on the Land Portal. We will rely on completely open technologies to build this new system, which will build upon and expand our current open data architecture. This work will help us to improve the usability of existing data and information, including country-level and thematic datasets. In particular, we will increase our ability to communicate data related to women’s land rights, land investments, indigenous and community land rights and urban tenure, among other key land governance themes. Building upon the Omidyar Networks previous support, we will improve access to data and information related to the SDG land indicators on the Land & SDGs platform. We aim to increase the usability of SDG-related data and information and draw attention to land issues at high level SDG- related events. This work will be complemented by the development of new infographics and data visualization tools relating to the SDGs. Finally, Omidyar Network’s core funding support will provide key resources for ensuring the long-term sustainability of our organization. Stay tuned for more updates as our ground-breaking investments made possible by the Omidyar Network come to fruition.